graduated from the University of Alabama in 1981. 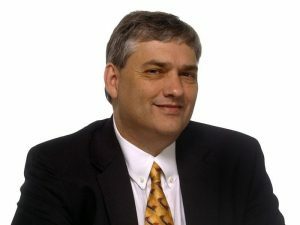 He has worked for The Tuscaloosa News since 1980, first as a correspondent and, since September 1982, in a full-time capacity. 2011 tornado and its aftermath.